Who Sired Baby Girl Newman on The Young and the Restless? Now that Victoria Newman (Amelia Heinle) has successfully delivered a baby daughter in a broom closet, she can move over to the Paternity Quiz Lightning Round on The Young and the Restless. Did her screw-up of an ex-husband, Billy Abbott (Burgess Jenkins) father her daughter, or is defrocked doc Stitch (Sean Carrigan) the baby daddy? Vicky&apos;s new brother, Dylan (Steve Burton) learns Avery (Jessica Collins) has been kissing another man. Meanwhile, no one in Genoa City knows Adam Newman (Justin Hartley) is alive. Will he make a grand return? 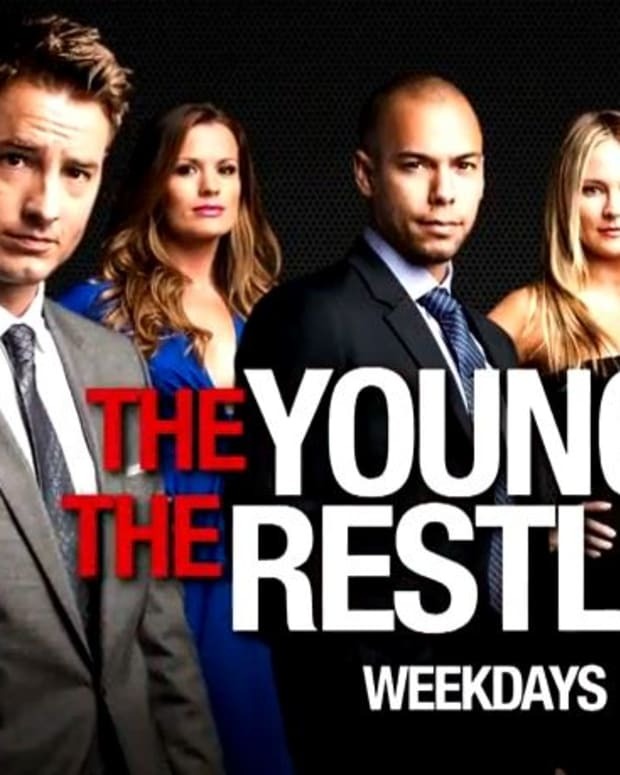 Watch this week&apos;s The Young and the Restless promo after the jump! Who is Sharon's Baby Daddy on The Young and the Restless?